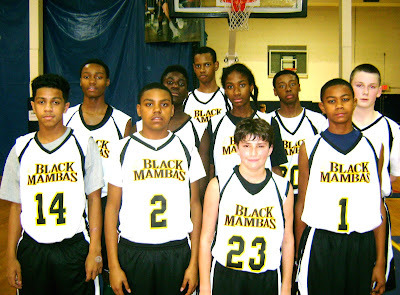 BASKETBALL SPOTLIGHT NEWS: Beware Of The Black Mamba's! The Black Mamba's Step Into Primetime! 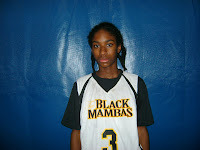 Travis Cox (Wing Guard)- Cox was featured on our site before. The wing guard has a serious motor while living to attack the rim. His perimeter skills are still a work in progress but he does all the other things that make a coach smile. He’s a proven scorer and contributor at all times. 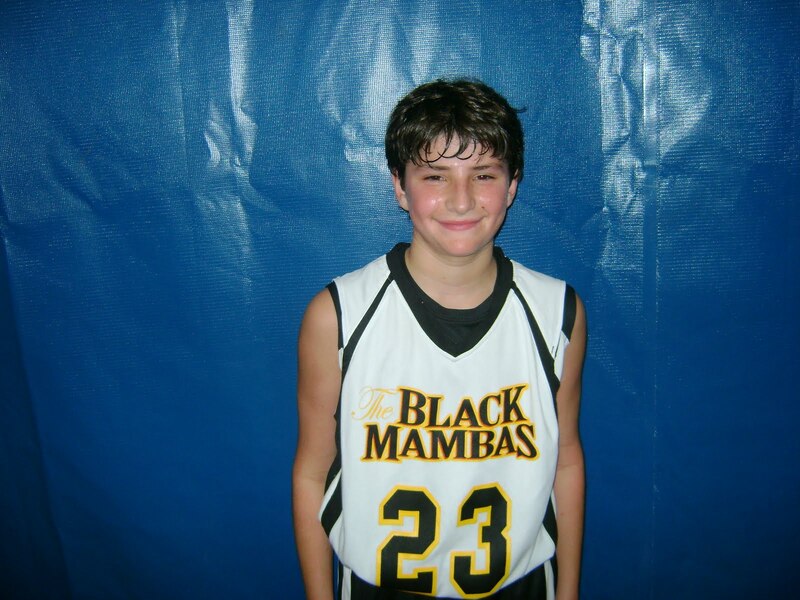 Jordan Salzman (Combo Guard)- The sharp shooter lit up the Tip Off Classic by nailing several long treys. He has the green light from the perimeter and isn’t afraid to turn it on. 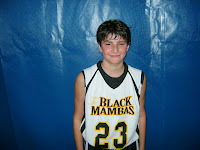 He also has some play making ability from the point guard spot. 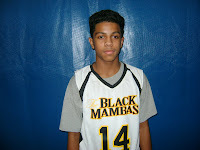 Jordan Armstrong (Wing Forward)- This kid has a lot to like. 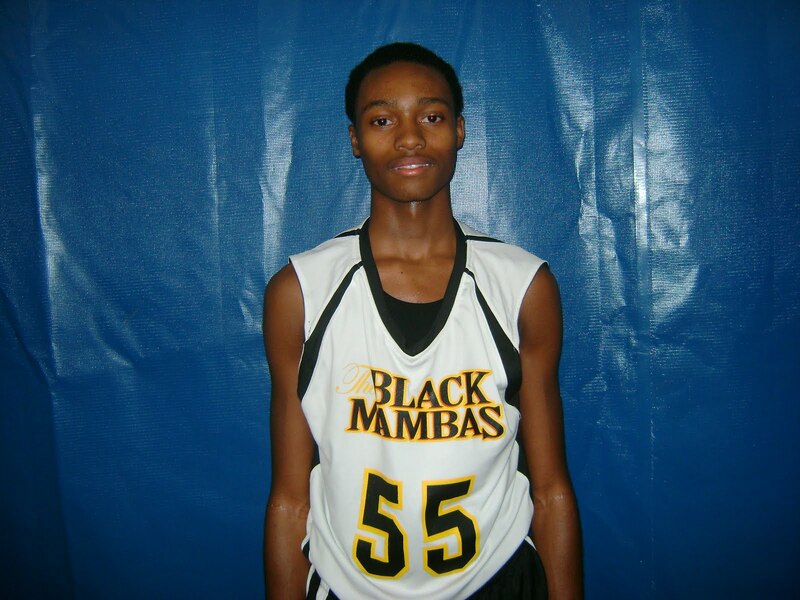 First he passes the look test with his size and seems to play or guard multiple positions. I would like to see him get tested a little more to see how he responds. Right now it seems that the game comes very easy to him. 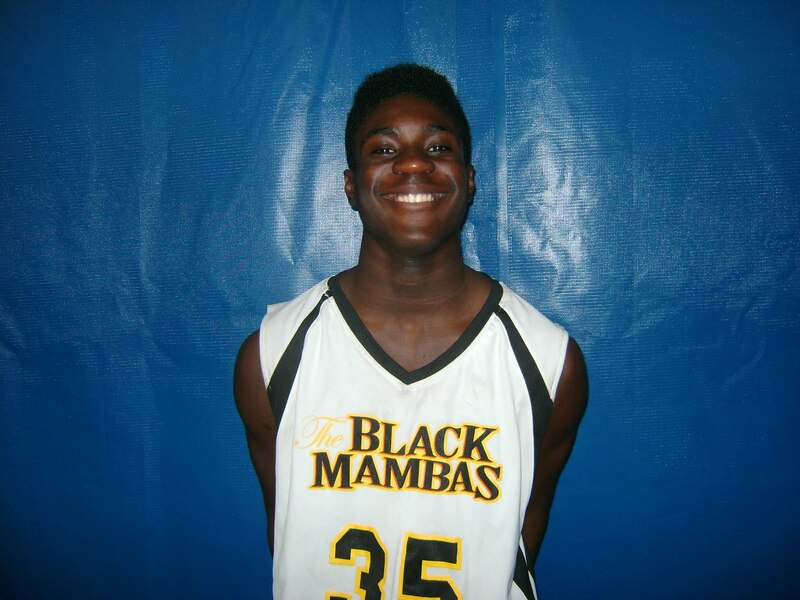 Deondre Bourne (Shooting Guard)- Borne is only a baby in terms of his body development which his big because his skills are coming together. He can stroke or finish off plays but more importantly guard different positions. His best days of basketball are clearly down the road. 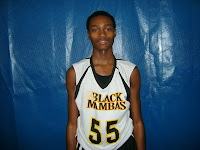 He reminds me of a young Doron Lamb. 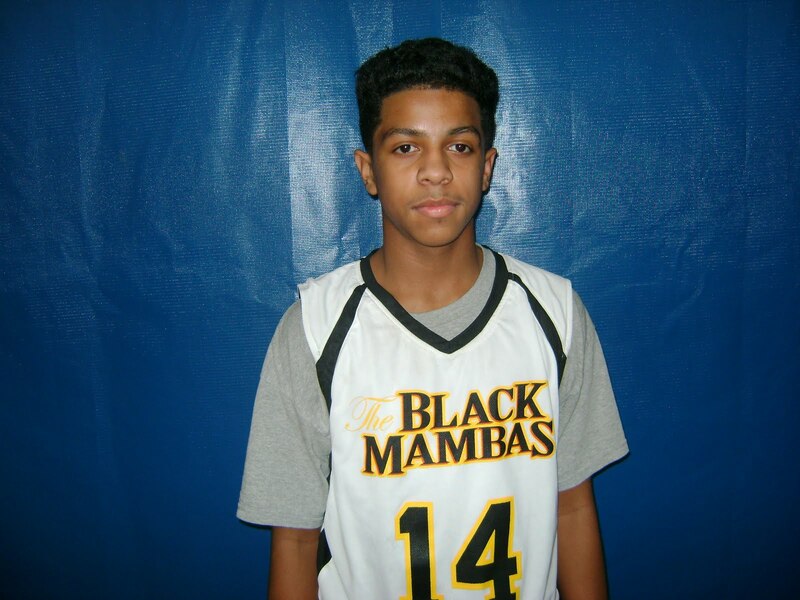 Marques Watson (Point Guard)- Watson seems to have found a home with the Black Mamba’s. He looked comfortable pushing the rock and feeding breaking away teammates. We look forward in watching him in the fire at the MLK Classic next weekend. 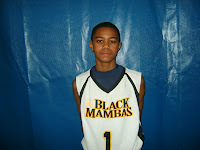 Brandon Sobatker (Point Guard)- When you need a floor general to do all the little things call on Brandon. The point guard sees the floor while not forcing the action. He made sure the rock was distributed to the scorers and bullied his way to hole when he needed to score. The Black Mamba’s are an early favorite for the MLK Classic and will be participating in the thick Clash For The Cup.